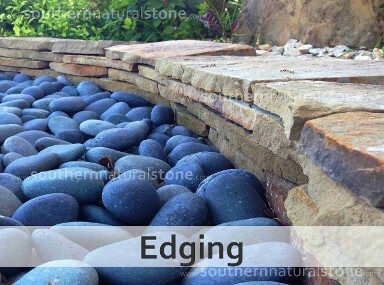 A beautifully designed landscape will help accentuate and uplift the exterior of a dwelling and give that desired curb appeal. 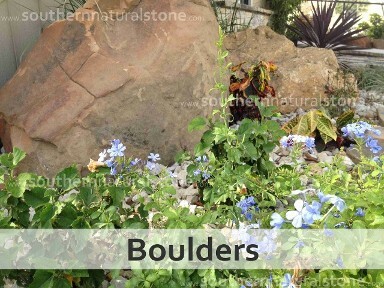 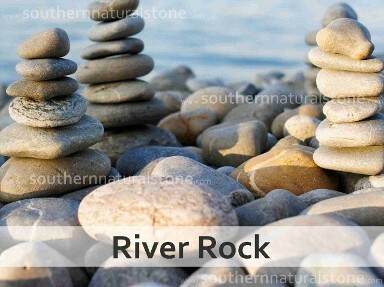 Landscaping with boulders, stone edging to trim flower beds, groundcovers such as crushed limestone, decomposed granite, river rock, and beach pebbles, can add a remarkable touch that will create and define the ultimate garden. 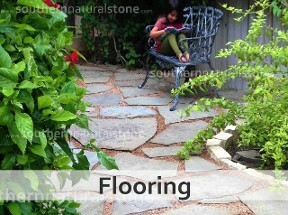 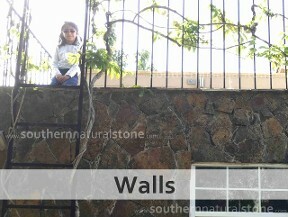 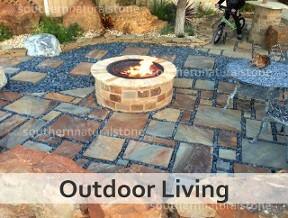 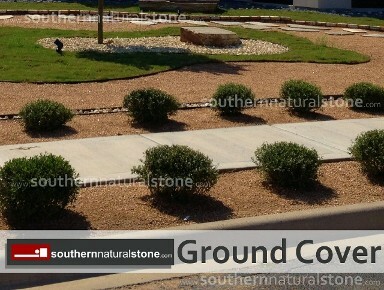 Click above for landscape ideas on using our wide variety of landscape stone products. 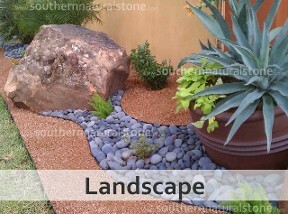 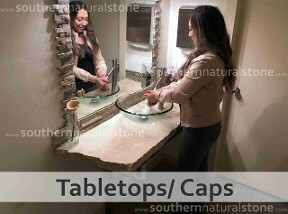 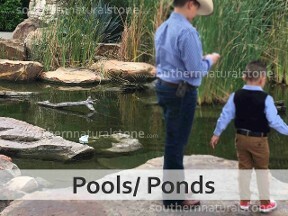 See why the best landscapers, architects, and do it yourselfers take their landscape designs to Southern Stone.